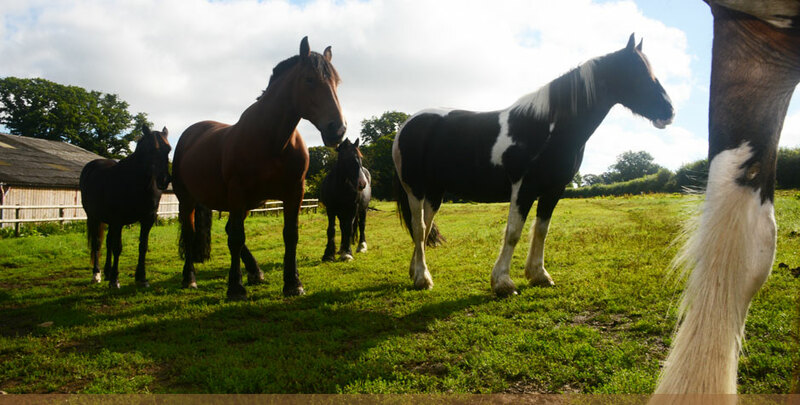 Eastlake Farm specialises in horse retirement homes and livery. 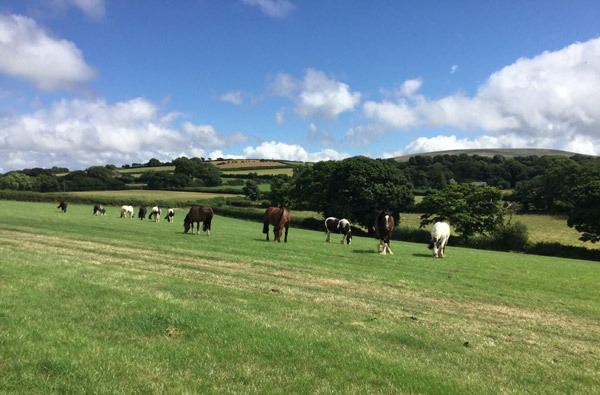 Situated in the rolling hills of Dartmoor it provides the perfect home for your much loved horses and ponies to live out their days of retirement in rich and plentiful fields. 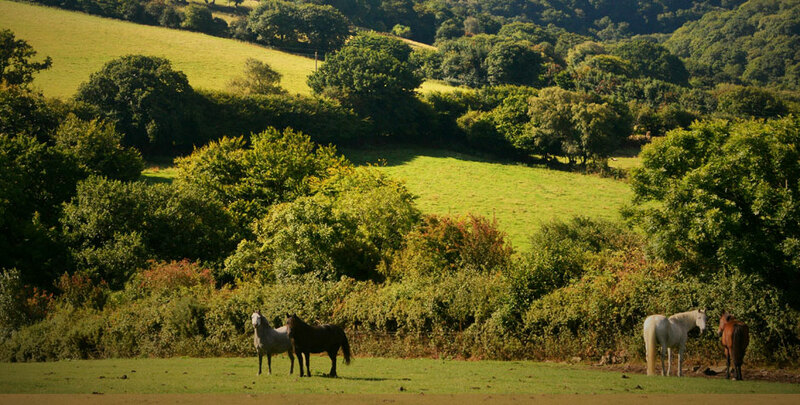 Likewise, it provides a picturesque and truly unique riding experience for those wishing to keep their horses on standard livery. Offering 24/7 care and individual attention, your four legged friends will be treated as if they were our own meaning their individual needs will be catered for. 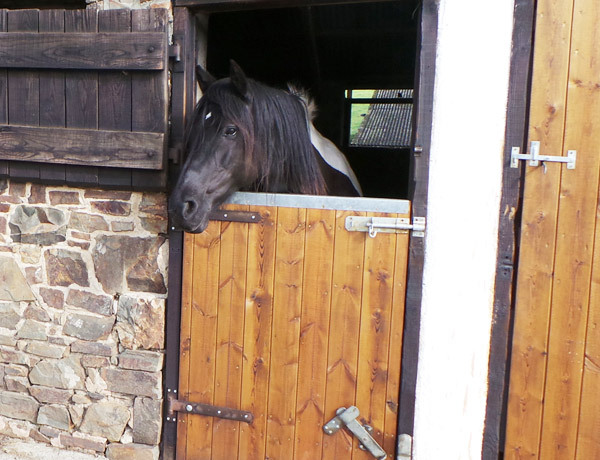 As horse owners ourselves, we understand that deciding to retire your horse or pony to a different home can be an extremely difficult time. 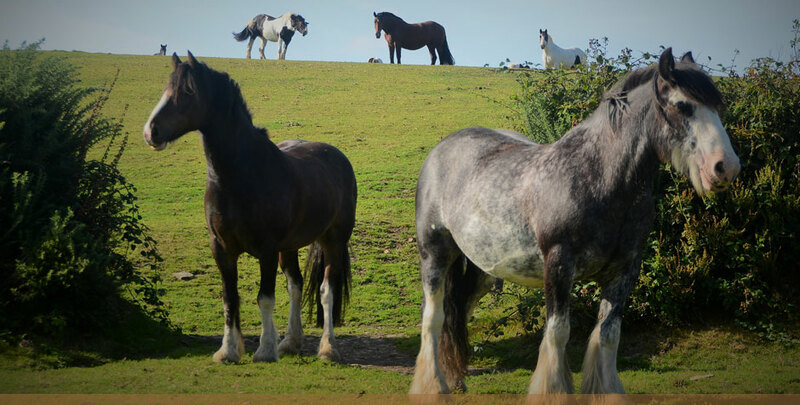 However, here at Eastlake Horse Retirement and Livery we aim to make this as stress free as possible with regular updates on your horse's wellbeing from within our excellent horse retirement home - keeping you as informed as possible to give you peace of mind. Call us any time on 01837 525 13 or 07966 631 895.